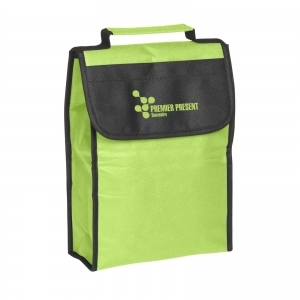 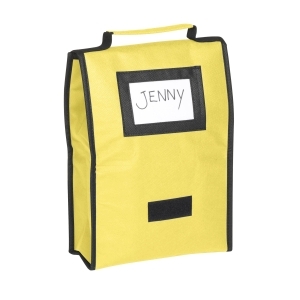 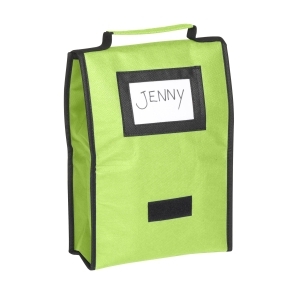 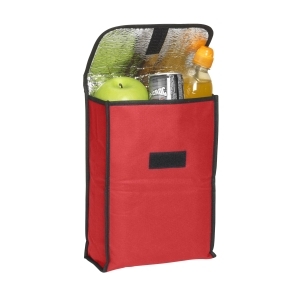 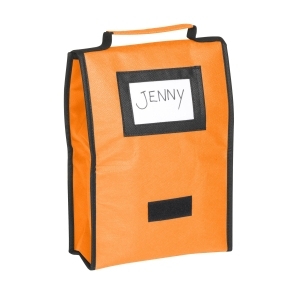 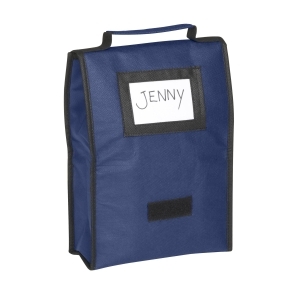 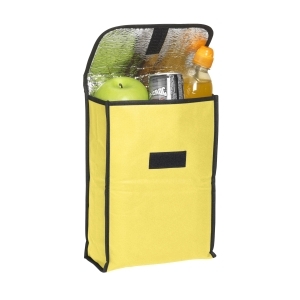 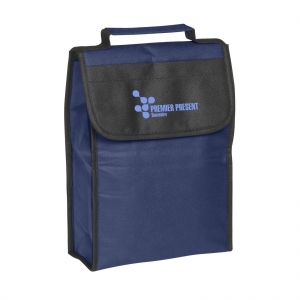 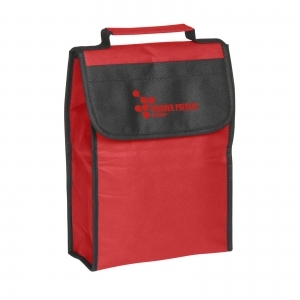 Foldable and compact cooler bag made from non-woven material. 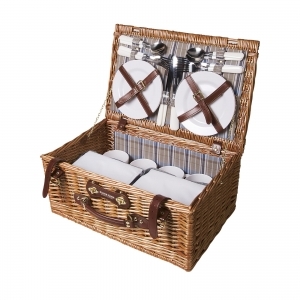 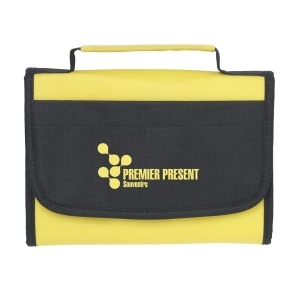 With carrying strap and velcro fastenings. 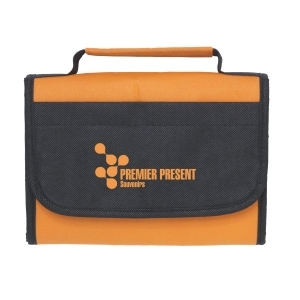 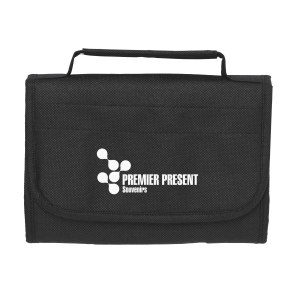 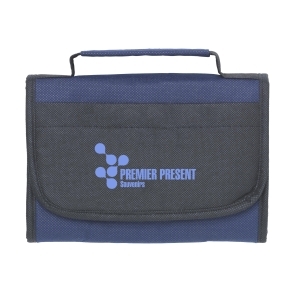 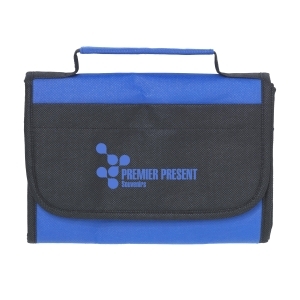 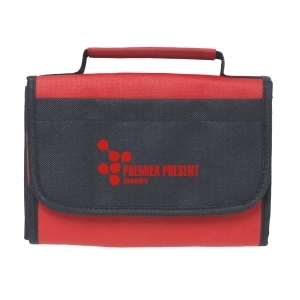 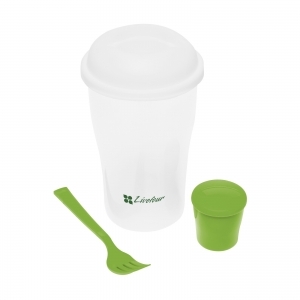 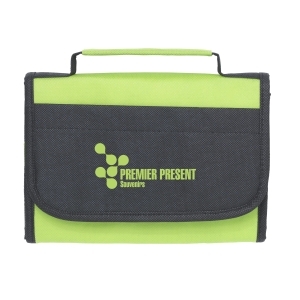 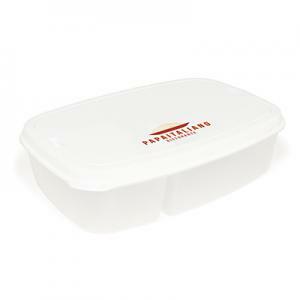 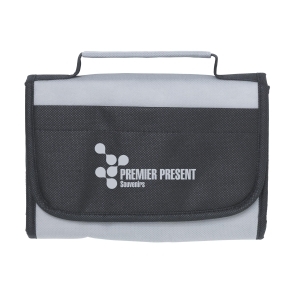 To order an unprinted Cool&Compact cooler bag, please complete the details below.